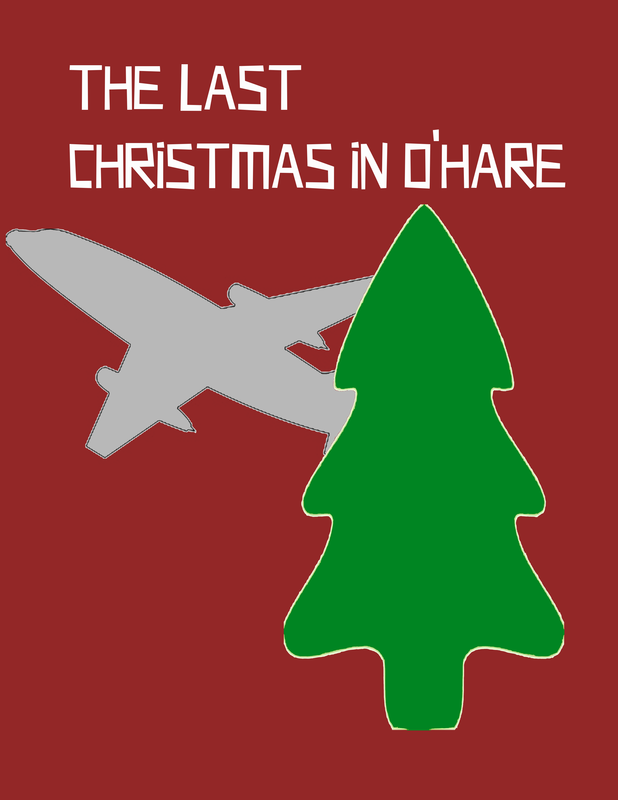 Fiasco Playset: The Last Christmas in O’Hare is now Available from DriveThruRPG! Originally released on StufferShack back in December, The Last Christmas in O’Hare is a free playset for the fantastic Fiasco tabletop game! Download it today!